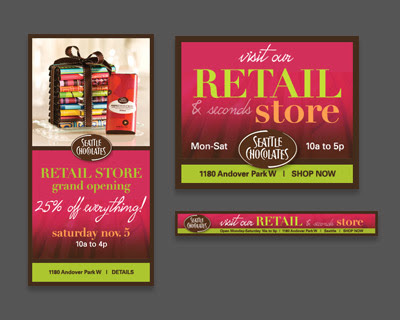 Design Hovie Studios has designed a new email ad layout system for Seattle Chocolates. 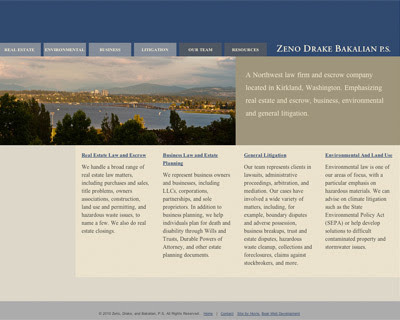 Hovie created a brand template that the company can use to promote various specials throughout the year. 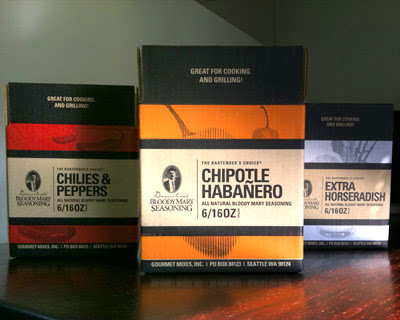 Design Hovie Studios has designed the new product packaging for a large international company based in the Seattle area. 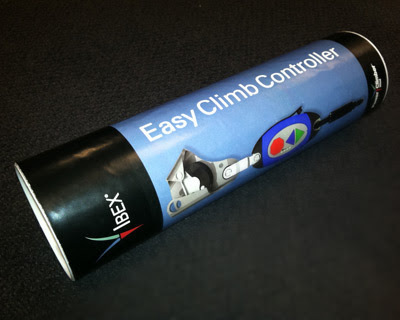 The packaging tube showcases the product along with company branding. 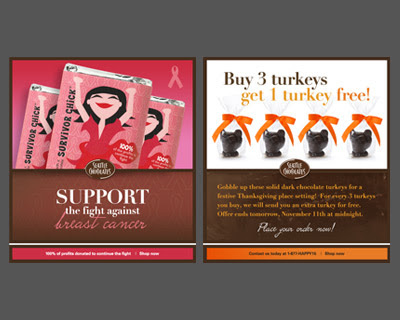 Design Hovie Studios has designed new online advertising for Seattle Chocolates. 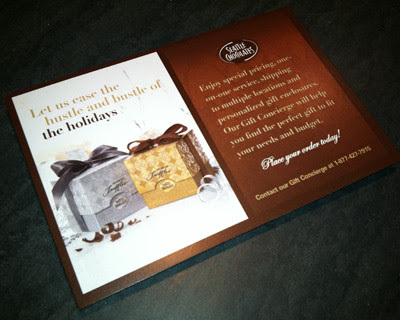 The ads promote the new Seattle Chocolates' Retail Store located in Seattle. 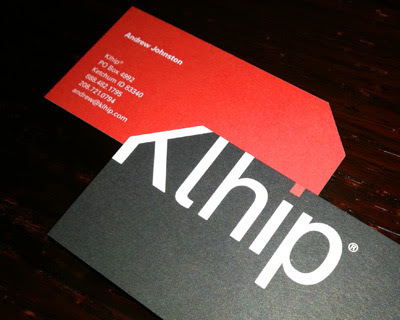 Design Hovie Studios, collaborating with Kevin Green Design, has created a poster series for Ballard Through the Ages - the theme of the 2011 St. Alphonsus Parish School Auction. 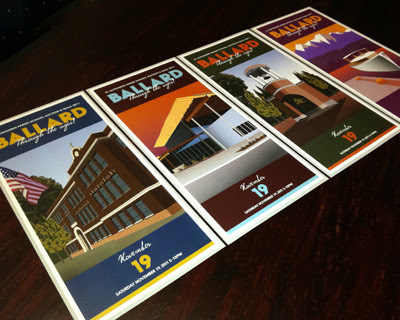 The posters showcase illustrations by Kevin Green Design representing various Ballard historical landmarks including: St. Alphonsus Parish School (1910s), Ballard Locks (1920s), Rebuilt Ballard Bell Tower (1970s), and the Ballard Library (2000s). 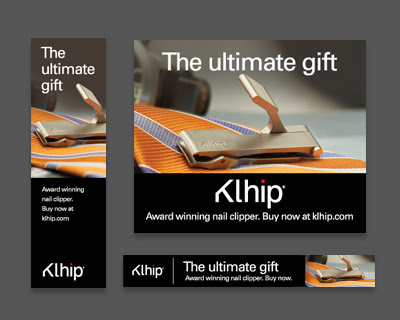 The large format posters will be auctioned off at the November 19th event. 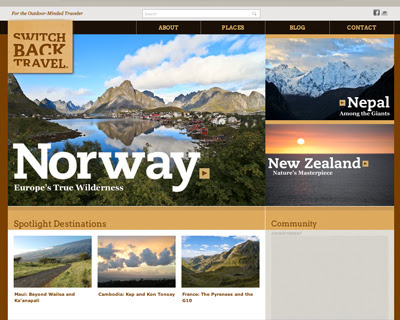 Design Hovie Studios has designed the logo and brand for Floe' Eventi Venezia. 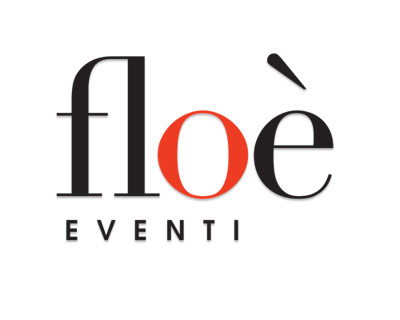 Floe' is an events company based in Venice Italy.